Hi! I’m Fussy. Thanks for stopping by. Language and communication fuel my passion for life. Miscues, or unexpected twists of communication keep the flame alive. A life long learner, I love reading, traveling, cooking, re-discovering things long lost. Simple common sense trumps Boujee every time. Joie de Vivre says it all. 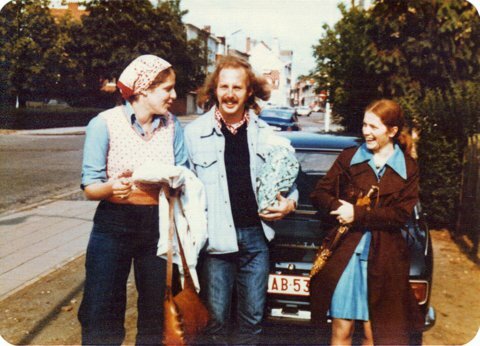 Fun in Flanders when we were young.